It’s not ATB Ponoka’s first rodeo! 65 team members stampede in to help out for seven crazy fun days & nights. Check out 10 of the top highlights from this year's Ponoka Stampede. Redeeming points for great rewards. Sometimes saving money feels impossible. How can you possibly save money with rent, gas, groceries, student loans, and the weekend to pay for? If you’re on a tight budget, or are trying to pay off debt or build up your savings, pass the time without derailing your finances with these free or inexpensive activities. Here are our top five ideas for a fun staycation that will also help you save cash this summer. 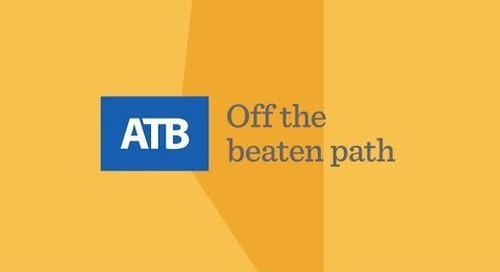 Get practical tips from an ATB expert on how to integrate giving into your financial routine. Budgeting for a trip to France? Take a stroll through Legal, the French Mural Capital of Canada. Get a taste of France while you save! Feeling stressed about spending too much this holiday season? We’ve put together some tips to get through the holidays without breaking the bank. 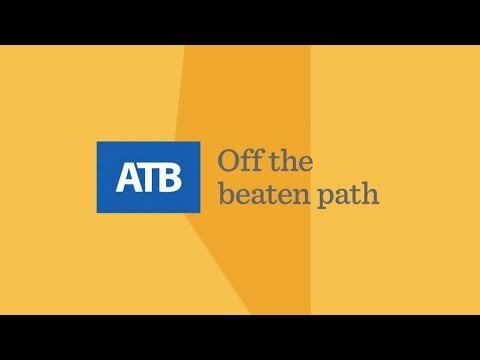 ATB behavioural scientist reveals why you have a stressful relationship with money, and what you can do to change that. This checklist and travel tips will help make your trip South goes as smoothly as possible. A few simple ideas to help you fundraise some cash for your child’s hockey season. As a new Canadian resident, your first financial step should be to choose a bank and open an account. With a few tips and the right budget, you’ll be off to your favourite family vacation destination in no time. This checklist highlights some important things to keep in mind so you can keep your winter worry-free! Start investing with a small amount of money while you’re young and set yourself up for the future. Investing can be very affordable with the right tools and a decision to start. With a realistic plan, good saving habits and basic budgeting, you’ll be able to accomplish everything on your bucket list.